We would like to hear your opinions on restaurant inspections and foodborne illness. 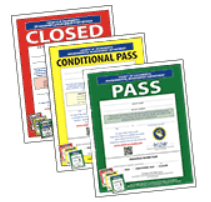 We want to understand if food safety is a concern when you’re choosing where to dine out. Please educate us by completing this 3-minute survey. * 1. 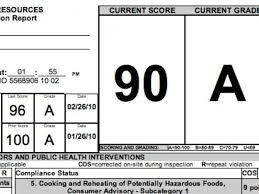 Are you concerned about potential food poisoning when you dine or eat at a restaurant? * 2. 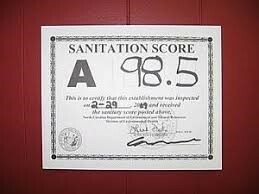 Please indicate how important cleanliness is in choosing where to dine or eat out? * 3. 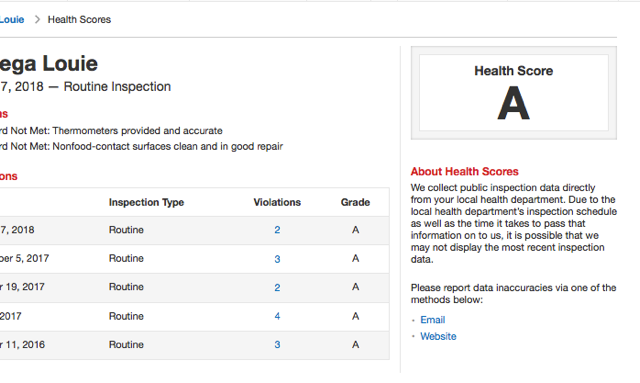 How likely are you to look for health department food safety inspection scores before you dine or eat at a restaurant? * 4. 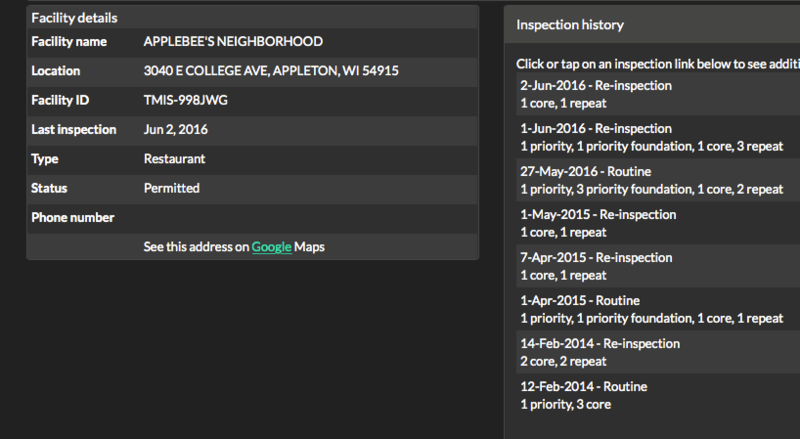 If you wanted to find information on a restaurant’s inspection scores do you know what website to go to? * 6. Which website display presents useful information for you to decide where to dine out? * 7. 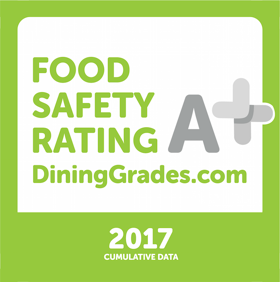 If the restaurant inspection score were visible prior to entering the restaurant how likely would this impact your decision where to dine? * 8. 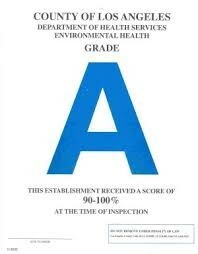 If inspection scores are posted in the window of a restaurant, which picture below would provide useful information for you to decide where to dine out? * 9. Are you or is any member of your immediate family currently (or were they ever employed) in food safety and/or food service? * 10. Rank the following factors importance in choosing a restaurant. Please use the ranking of 1 being the most important to 7 being the least important. * 11. How often do you dine or eat out at a restaurant? * 12. Thinking about the times that you dine or eat at a restaurant, what category of dining do you typically choose? * 14. What is your age range? * 15. Do you have any young children living at home with you? Our goal is to increase awareness of the importance of food safety, reduce misery and save lives. Thank you for taking the time to complete the survey!! It will make a difference. Every day, people suffer, and an estimated eight die from food poisoning. Did you know CDC data reports 61% of these illnesses occur after eating at a restaurant? 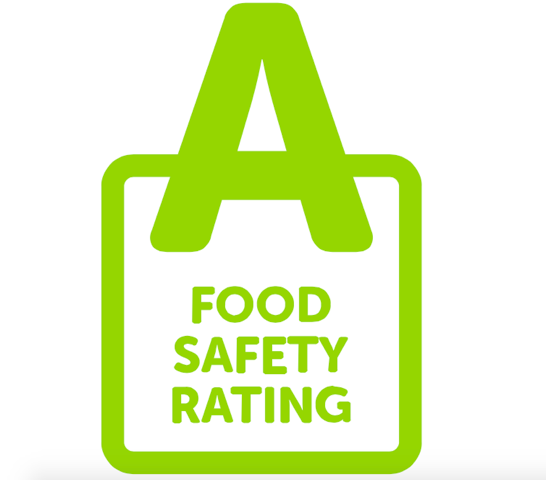 Choosing a restaurant that places a high priority on food safety rewards the best restaurants with your business while encouraging lower-performing restaurants to improve.